Have you been looking for that perfect blend of sensible and trustworthy combined with ability and willingness? 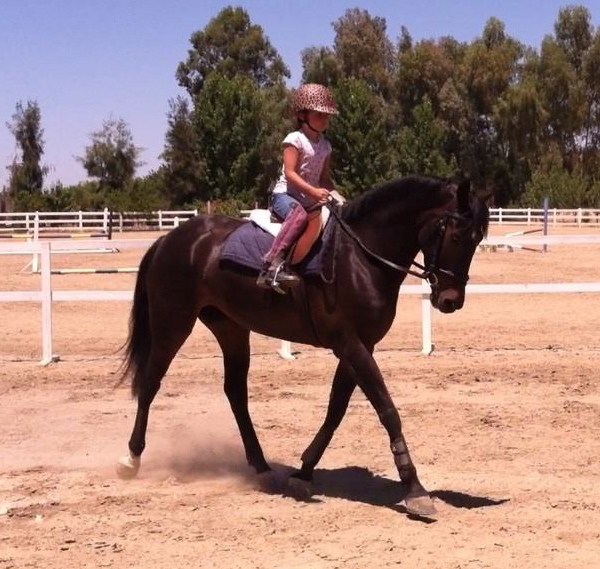 That kind of horse is truly hard to find, especially if you are looking for one appropriate for a child. Well, look no further because Dragonfire Hopeful is all of those things, and at a price that won't break the bank! Just getting started under saddle now, Hope is a 2010 Morgan mare and is the better moving version of her full sister, Dragonfire Lotus. 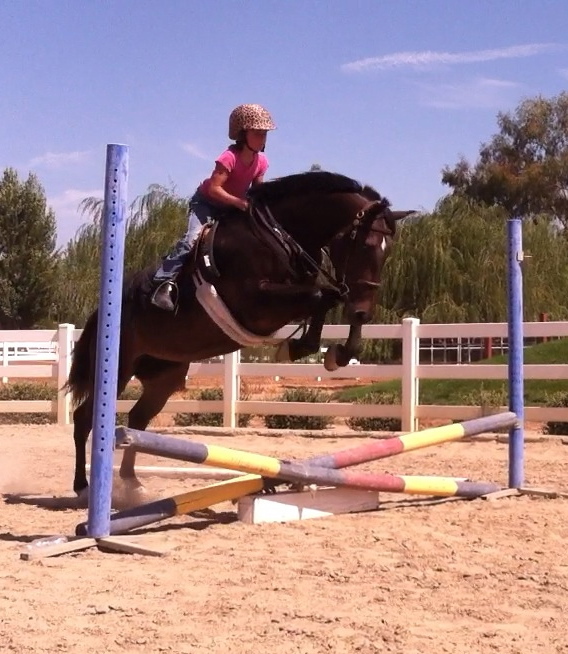 And like Lotus, Hope is a natural jumper and loves to work! Lotus has been a consistent winner in Sport for adults and teens alike and is the future partner for our daughter, Taylor. So if you are an adult, a child, or anything in between, looking for a horse that will mature to 15.1hh, you won't find an easier ride than Hope! Dragonfire Hopeful free jumping as a two year old. Dragonfire Lotus and Jennifer McFall competing at Woodside. Taylor McFall piloting a five year old Dragonfire Lotus. Taylor and Lotus jumping in grand style. To check out Hope's recent training video, click here!